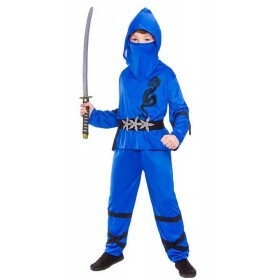 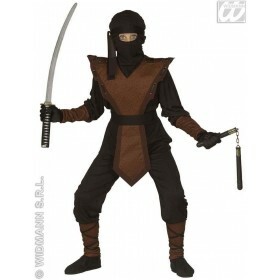 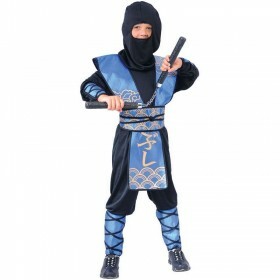 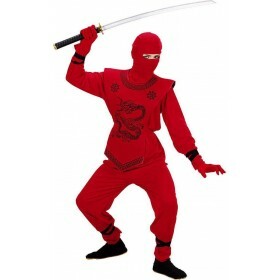 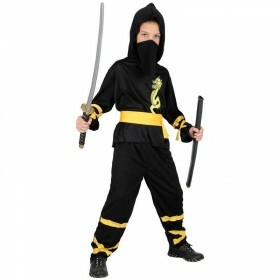 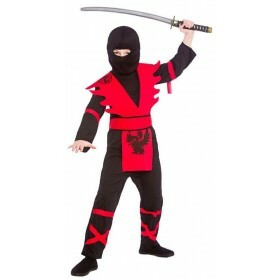 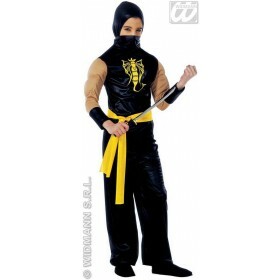 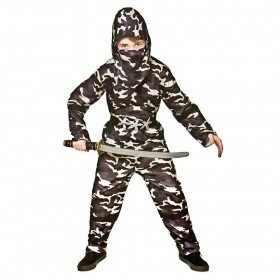 Item Includes:Shirt with hood,Mask,Trousers and Belt. 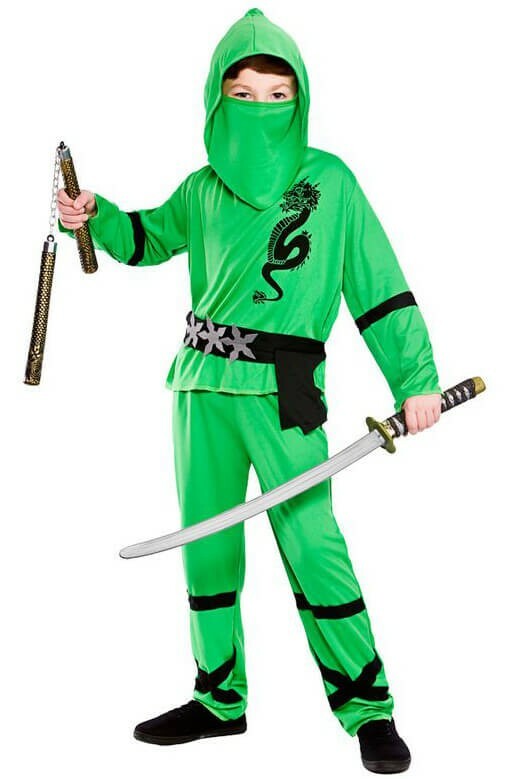 Need help picking a size? 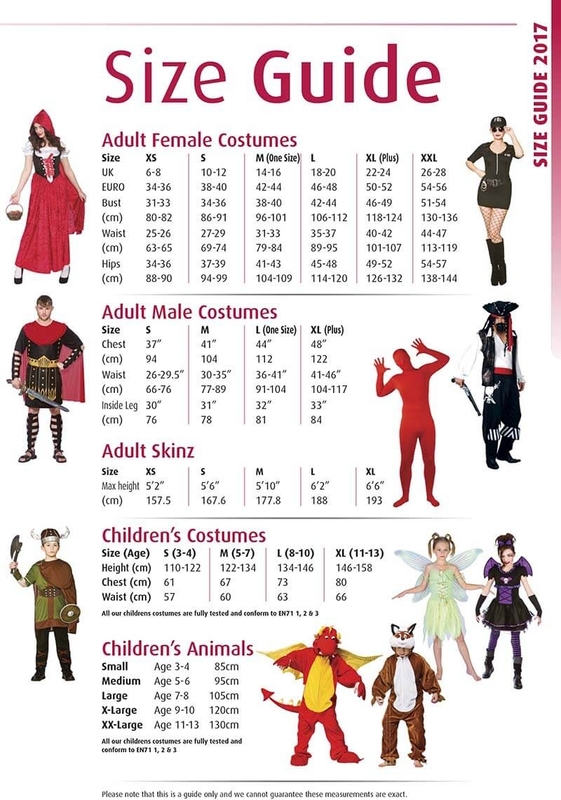 View the size guide!